The Brighter Side YYC: Changing kids' lives from the seat of a bike! Changing kids' lives from the seat of a bike! Two Wheel View is going further – and we want you to be part of it. Announcing Two Wheel View – Trips. TWV–Trips is an expansion of our bike trip program that includes new routes and adventures for all students. Adventure awaits those who join the ride! TWV-Trips is proud to announce our summer bike trips for 2014. Students can apply for trips in Alberta, Quebec and Argentina. We invite all students, ages 14-17 years old, to spend a few weeks experiencing travel by bike – living outdoor adventure, exploring new cultures, and making new friends. Bike trips are 10 days to two weeks long in July and August. TWV takes care of all pre-trip orientation, travel arrangements, bicycles, gear, activities, accommodations and meals. “These experiences develop leadership skills, foster cultural understanding, and connect young people with their natural environment,” says Rick McFerrin, founder of Two Wheel View. TWV trips are affordable. All participants have the opportunity to fundraise for all or a portion of their trip fee. TWV can help individuals and groups with fundraising strategies and tools. A charitable tax receipt will be issued for all eligible donations. “Two Wheel View gave me one of the best memories a teenager could ever have. Travelling with great people, making new friends, great food and nice scenery! Two Wheel View has had a big impact on my life, I am really thankful for them," shares former participant Christian Santiago. Two Wheel View, a Calgary-based charity, has been successfully leading student bicycle expeditions in Canada and abroad since 2001. 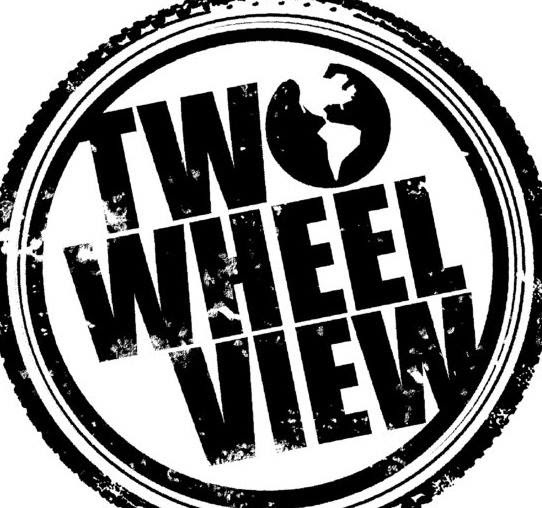 Two Wheel View’s vision is to change kids’ lives from the seat of a bike. For trip details and to apply, visit www.twowheelview.org. There is an early bird discount for registrations prior to April 1, 2014.